Assisted Carousel Players in formulating a business plan, a budget, and analysis of their revenue generation needs, as the company explored all options around the closure of Carousel’s current theatre facility and relocation to a new space. 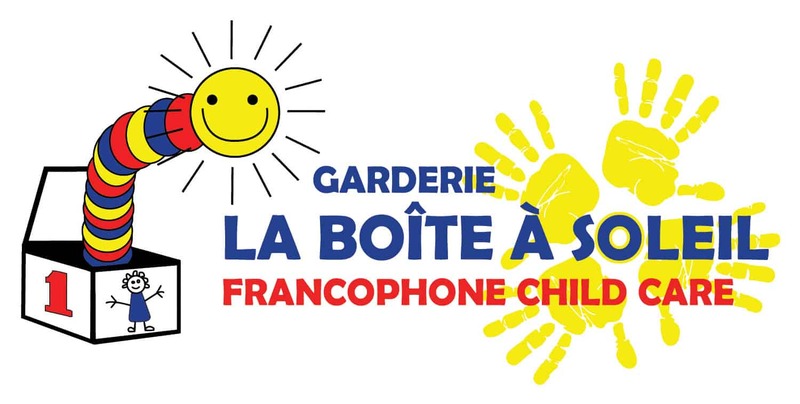 La Boite à Soleil Cooperative Inc.
Project goals were to develop a program that connects early learning, gardening, and healthy eating through a built garden that produces vegetables that can be eaten and prepared as snacks for kids. It connected the early childhood education centre’s curriculum with best practice gardening/healthy eating curricula throughout North America. Project Share must fundraise an average of $400,000 and 800,000 lbs. of food annually to meet the demand for our emergency support services. Unfortunately an average of 10,000 lbs. of food is wasted each month. The project goal was to create sustainable pathways for funding through a food-based social enterprise making use of the produce that would be wasted each month. CNIB needed assistance with marketing and execution of their third party event Night Steps. This is a community event with supportive donors that will help raise needed funds to provide CNIB services in the Niagara Community. Night Steps was a first-time event in the community and the LN project team pulled together a 5km Night walk under the stars along the canal path, to raise awareness and money for services offered by CNIB. 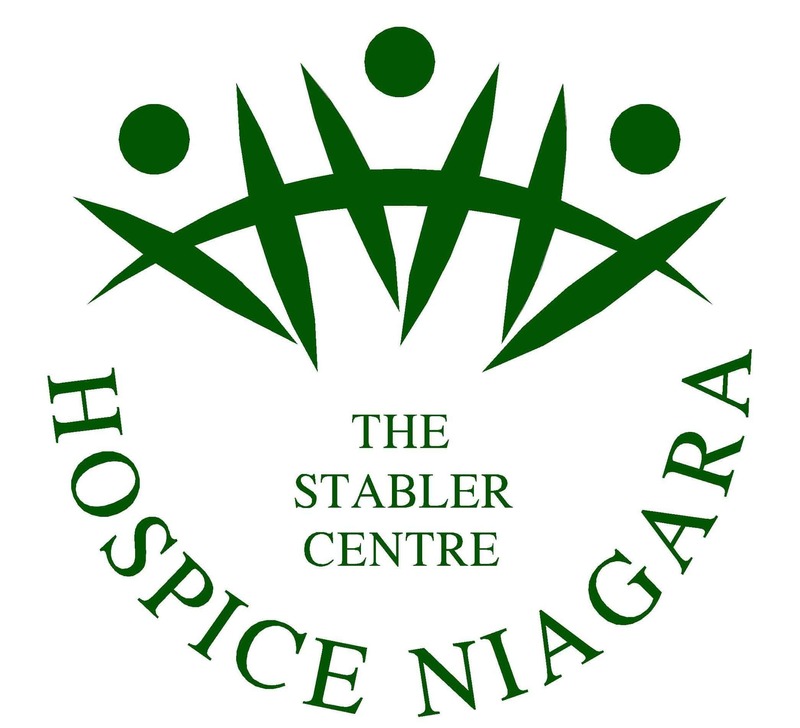 Hospice Niagara wanted assistance creating a Speakers Bureau of volunteers that would help the agency raise general awareness, open dialogue and access to information about hospice palliative care in the Niagara Region, as well as the breadth of Hospice Niagara’s programs and services. LDANR was asking for support in providing event plans and materials for a unique golf tournament that would be continually used year after year as one pathway to sustainable funding. 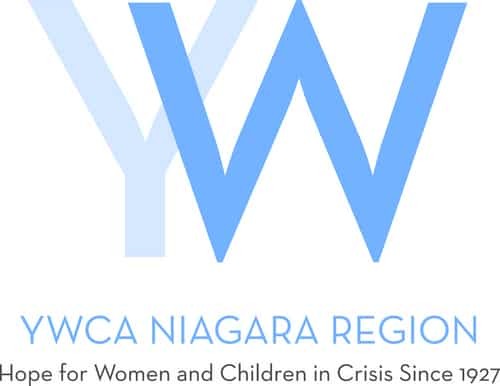 The project goal was to create a new 5-year comprehensive strategic plan that included new mission and value statements, the identification and exploration of new strategic partnerships and fundraising ideas. The project goal was to create a business plan that we would successfully allow the agency to move forward with a plan to use their current 18 unit apartment building as market rental units through a social enterprise model. The goal was to use this building as an opportunity to develop a model that they could then utilize either as a business that is offered to landlords or to invest in more apartment units or further opportunities to develop a training program for women who have been disengaged from the workforce and build transferable skills. 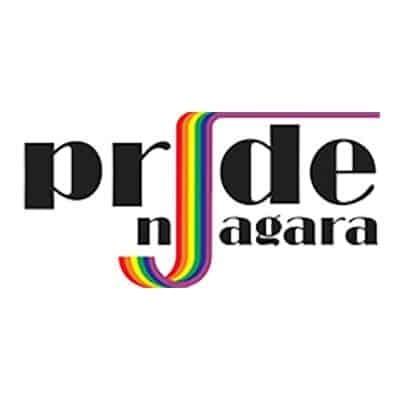 Pride Niagara sought the help of Leadership Niagara to create a solid business plan focused on generating ongoing funding and grants that were related to and promoted Niagara’s LGBT community.